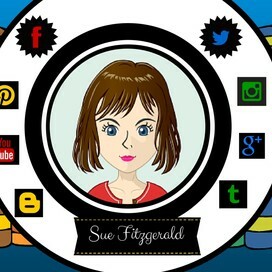 See What's NEW! See What's HOT! 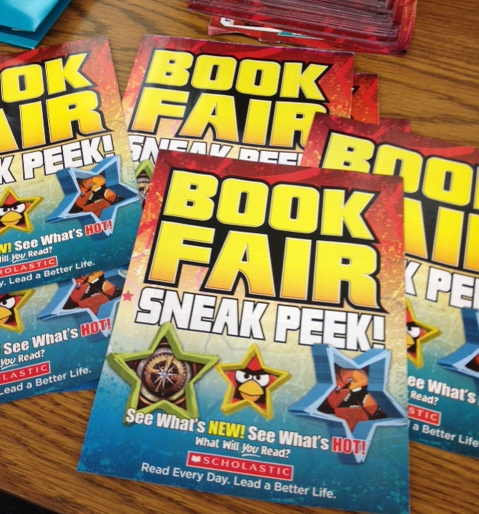 Stop by the library for a "Sneak Peek" flyer. 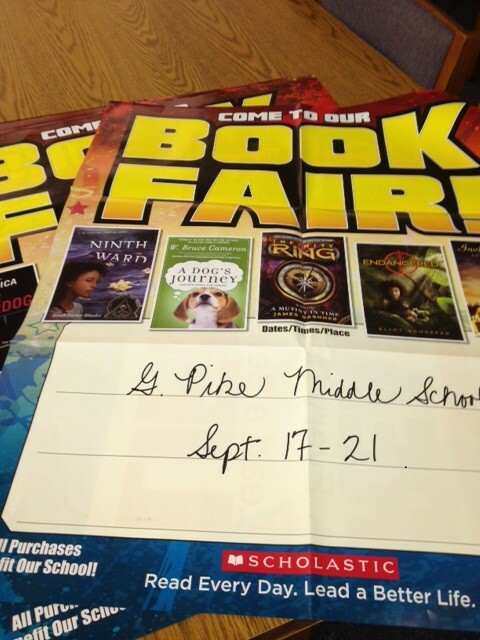 Cash or checks made out to Scholastic will be taken. 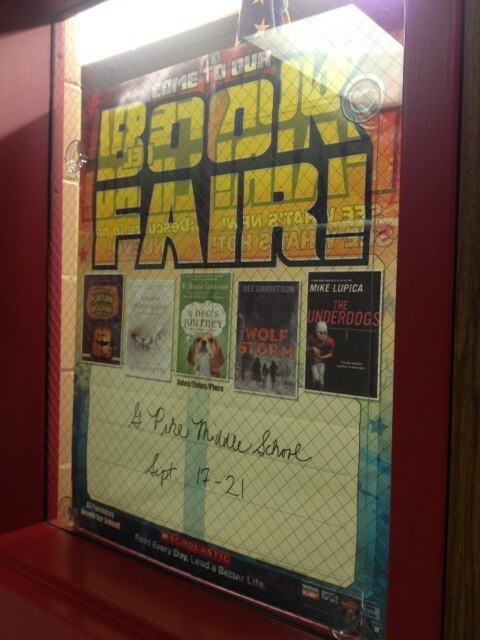 Please join the library staff in the Scholastic Book Fair. Sept. 16 @ 9:00 a.m. - Sept. 19 @ 4:30 p.m.